What if your iPad case did more than just protect your device? The Expand Case by Swivl enhances the classroom learning and teaching experience with innovative and industry-leading video collaboration technology to increase student engagement and retention. 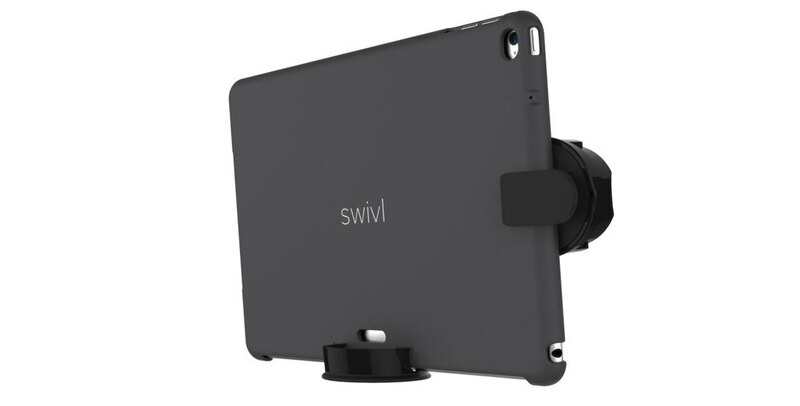 Get the most out of your case and the classroom with Swivl's powerful tools and applications. Reading, writing, language, drawing and more. Helpstudents improve their skills with Swivl Practice. natural and contextual with Swivl Recap. anywhere and anytime with Swivl Cloud. to enhance on video conversations on any app.